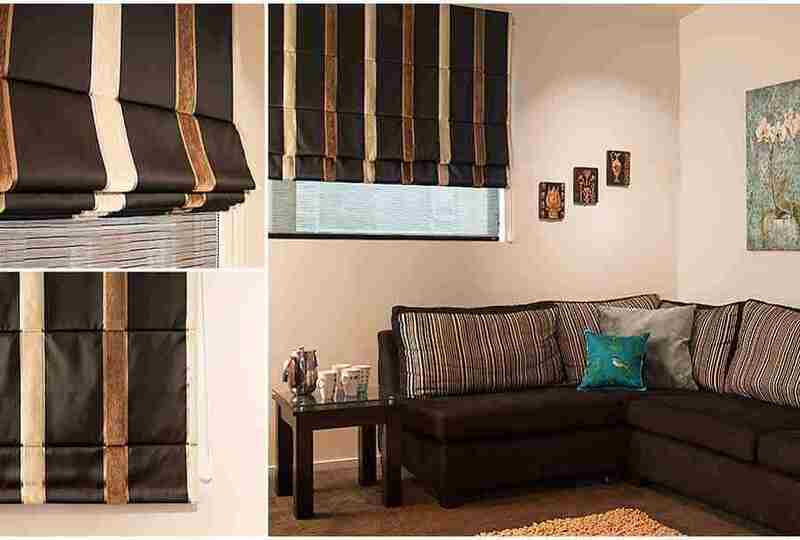 Roman blinds are made from soft fabric which is used generally for window curtains or conventional drapes. 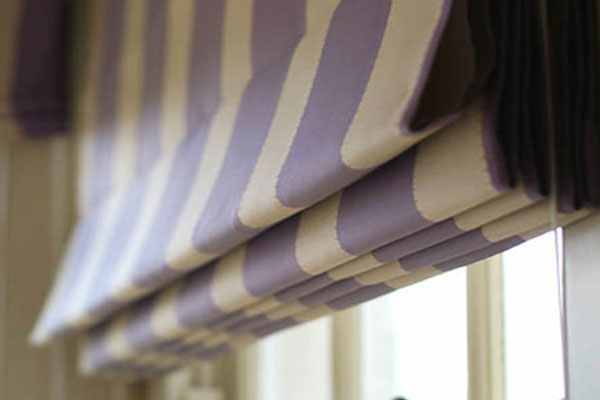 In roman blinds aluminium rods are inserted at equidistant which helps blinds to form into even pleats when pulled up. 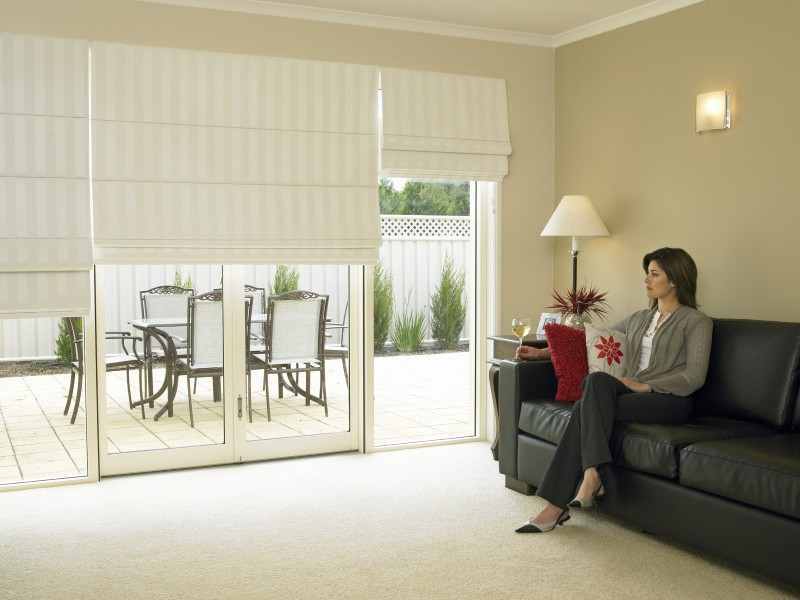 These are used to prevent the sunlight from entering into the room. 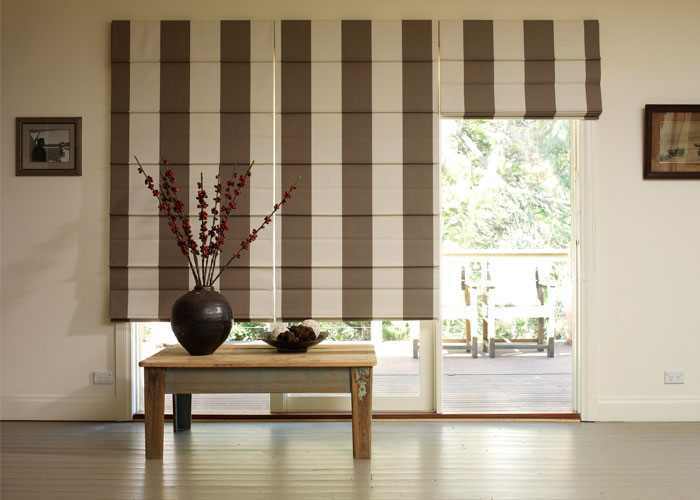 A roman blind is a window treatment solution that can be pulled up or down according to your needs. When pulled up, it neatly folds up at even fashion. These folds are shaped by a structure of cords and equidistant inserted horizontal aluminium rods. 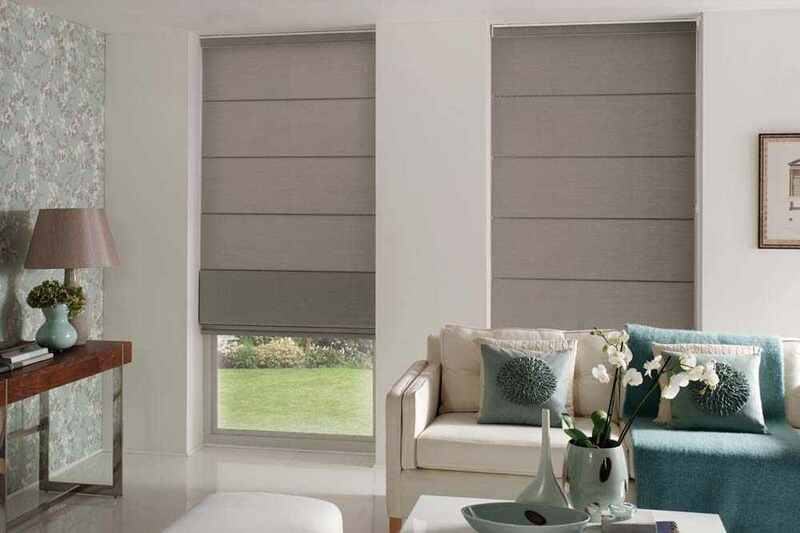 Elegant Deocr, is esteem in manufacturering of window blinds in Delhi India, elevate roman blinds on 9th cloud which charms an elegant visual impact to the room. 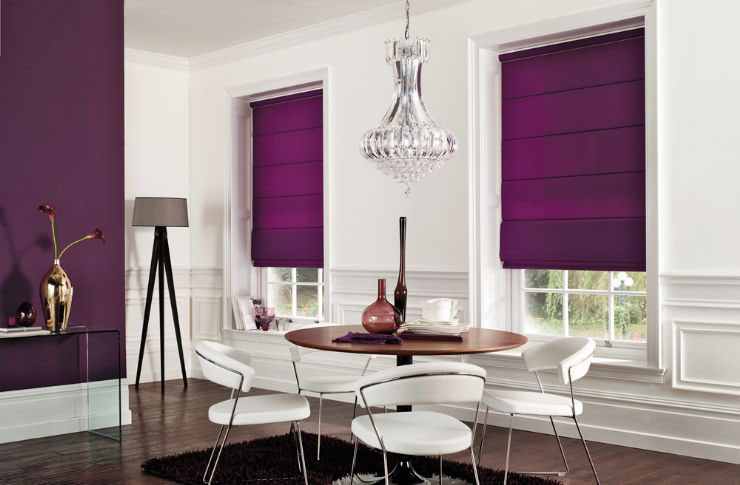 Roman blinds are easily washable and highly durable. 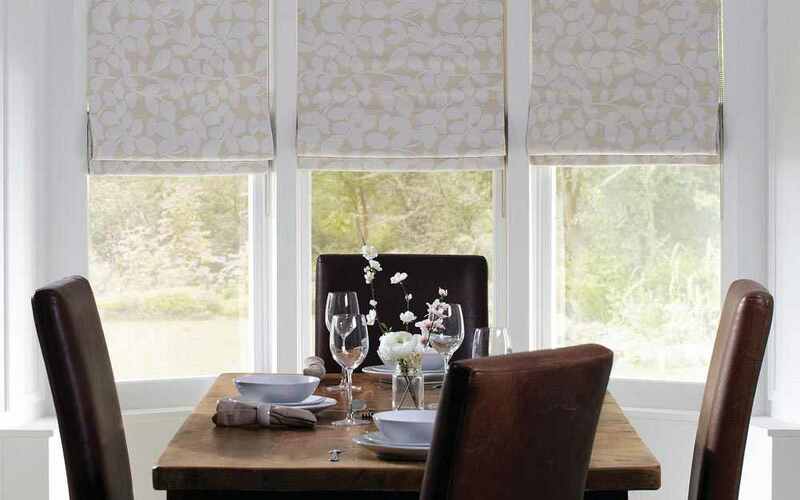 Roman blinds shades are available in charming prints, appealing designs, color combinations and sizes.